“The Monthiest Month” of October continues. Though the news has been all Kavanaugh all the time, Wendy Sheridan, Robin Renée, and Mary McGinley find a little lightness in reasons to celebrate such as Global Diversity Awareness Month, National Apple Month, and American Cheese Month (Wendy wants to believe that Cheez Whiz is actually cheese.). It’s also Work from Home Week, Midwifery Week (aka “Don’t Correct My Pronunciation Week”), Mystery Series Week, World Mental Health Day on October 10th, and National Coming Out Day on October 11th. Aside from raising the spectre of a conservative Supreme Court for decades to come, the Kavanaugh allegations, hearing, and limited investigation have stirred up painful memories from the past for so many of us who have experienced sexual harassment or assault. Wendy opens up about a frightening episode involving being pursued by young boys when she was nine. Robin talks about having posted a #whyididntreport on Facebook about an incident in college — the most traumatic sexual assault she ever endured. Mary shares her thoughts on why the current atmosphere is bringing out even more stories and tumult than when #metoo gained prominence a year ago. 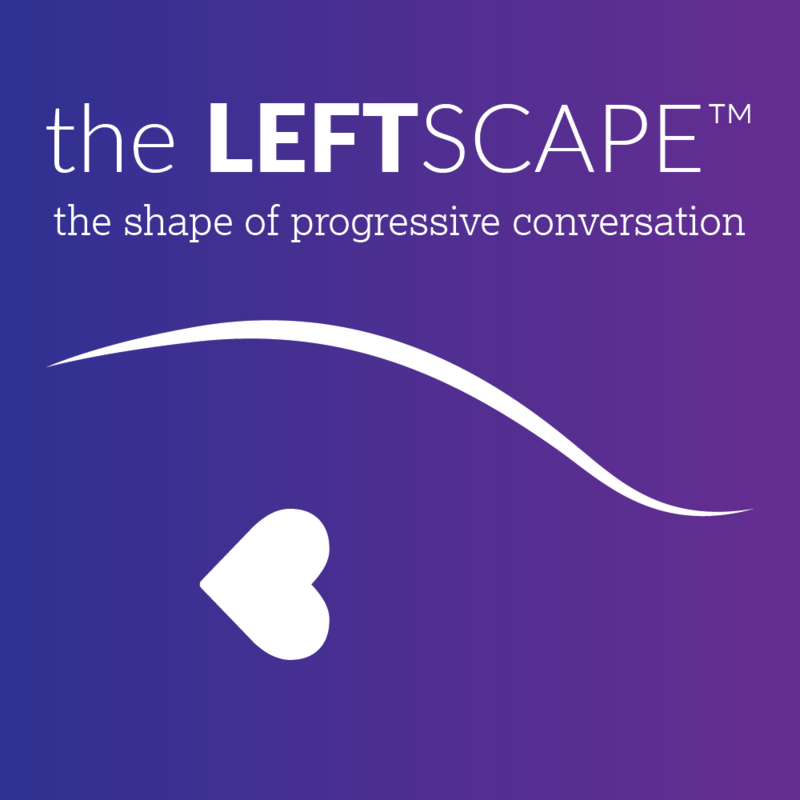 Though deeply frustrated with political maneuvering that seems to show the extent to which women’s well-being and autonomy don’t matter, Robin, Mary, and Wendy look to this most difficult time as an opportunity for profound and previously unaddressed healing. 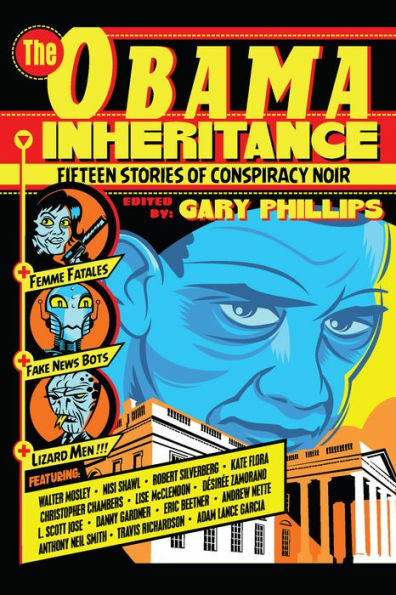 In the “Why is this Awesome?” segment and in honor of Great Books Week, Wendy discusses The Obama Inheritance: Fifteen Stories of Conspiracy Noir. Now the Art Director of the Progressive Nerds Network, she was introduced to this excellent anthology by a fellow member of the PNN, author Nisi Shawl, whose story “Evens” is featured in the collection. Previous Post More Fun with Limericks!